Stop wondering about food additives by knowing, firsthand, the soil, fertilizer, and processes that have been used to grow the vegetables, fruit and herbs on your family’s table. Take full control of nutrition by starting your own home organic garden today. Burpee has everything you need enjoy the peace of mind that comes from knowing the source. From seeds to satisfaction, Burpee makes organic gardening possible. 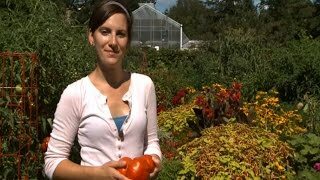 Organic gardening is growing using all natural methods. Discover why soil is so critical to growing your best garden. 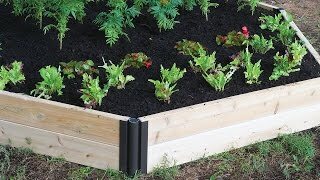 Learn the benefits of raised bed gardening. Fall planted cover crops help your soil the natural way. The word organic is bandied about a lot in connection with food and gardens these days, but what does it really mean? 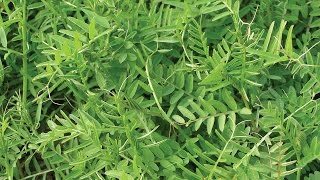 Green manures are used mainly for improving garden soil during the months when one's garden is not in use. Once you see evidence of a bug offensive in your garden, there are steps you can take to protect your plants. 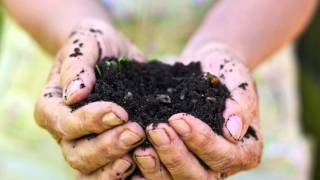 Increase the biological productiveness of your soil.